Walking into the picturesque village of San Juanillo. 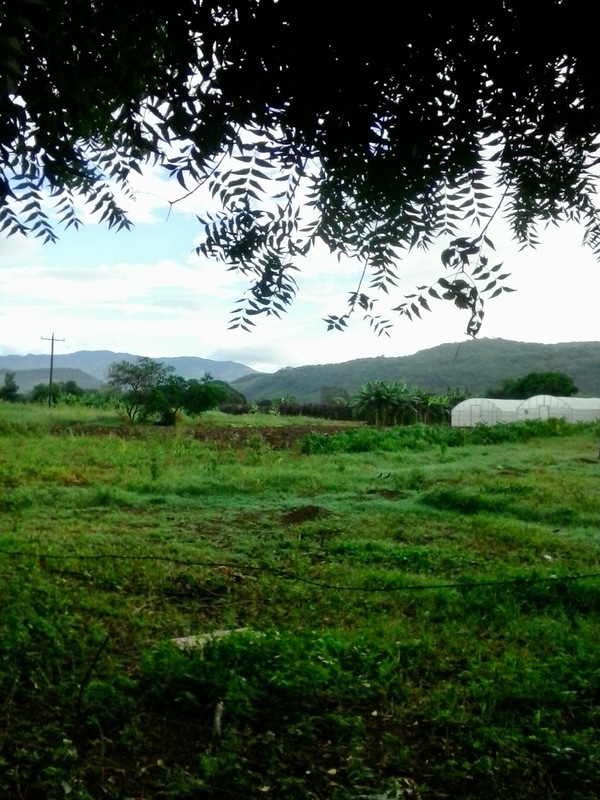 Most of the 100 families in this remote part of Matagalpa are farmers. On this visit we met with Yohanna, the leader of her loan group. 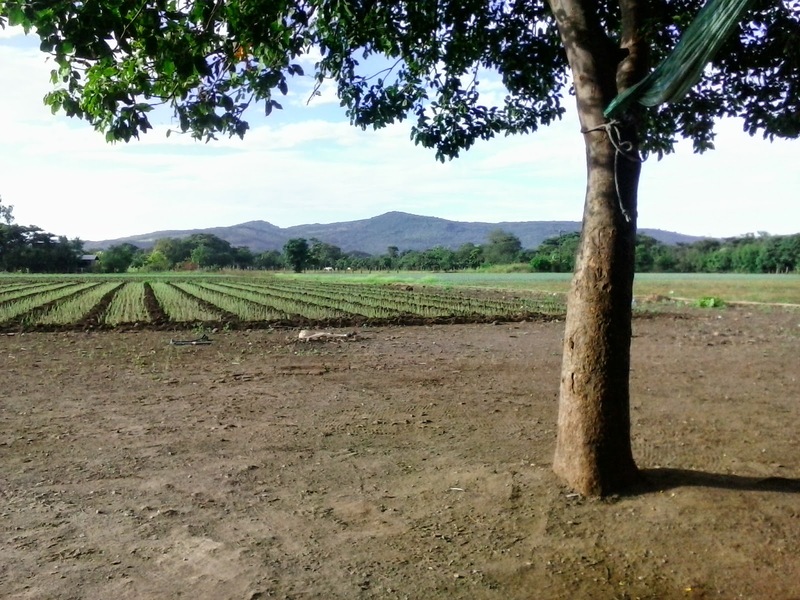 Yohanna's family has been cultivating onions for the past twenty years on this land. Here she show's off the seedlings. 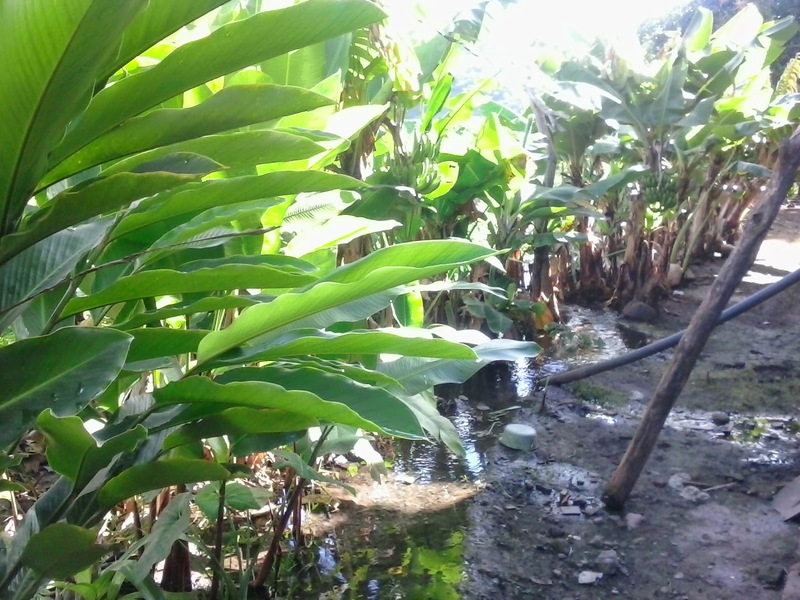 PHPG's first loans in these area where a result of a partnership with EOS and ATDEL. 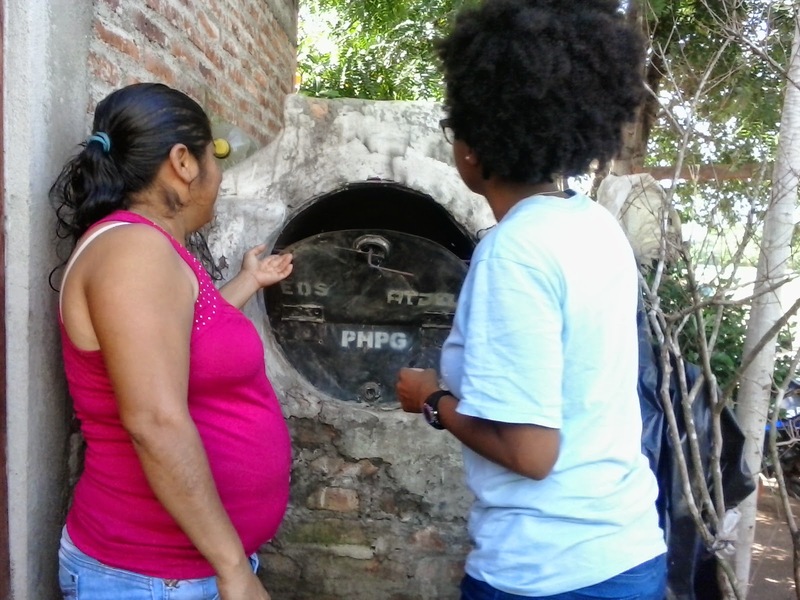 EOS and ATDEL helped the women build ecological ovens. The women who received the oven use the ovens to bake for their own consumption and also to sell in town. In the picture below, Yohanna shows us her oven. She is looking forward to making roast chicken during the upcoming holiday season. 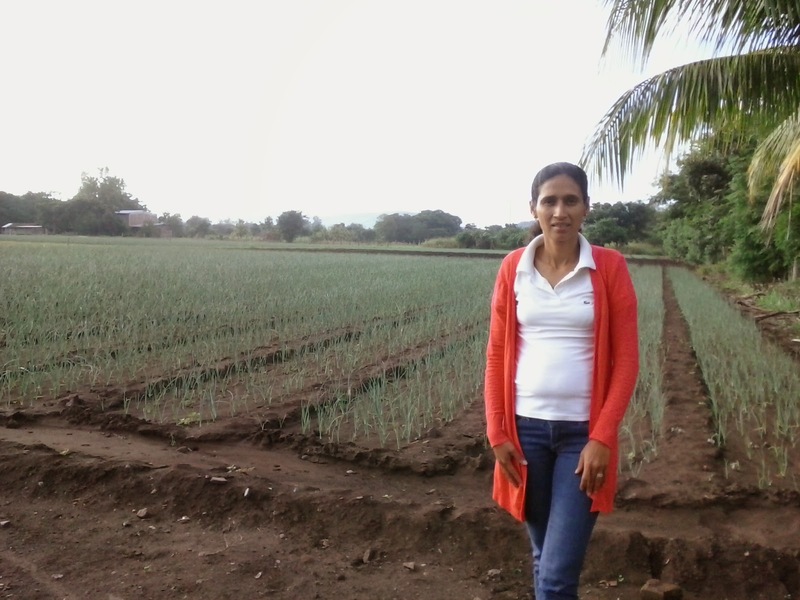 Our Matagalpa loan officer, Martha, poses in front of the seedlings. Martha's family used to farm in the are Esquipula.Her knowledge about agriculture in Nicaragua has been indispensable to our work here. 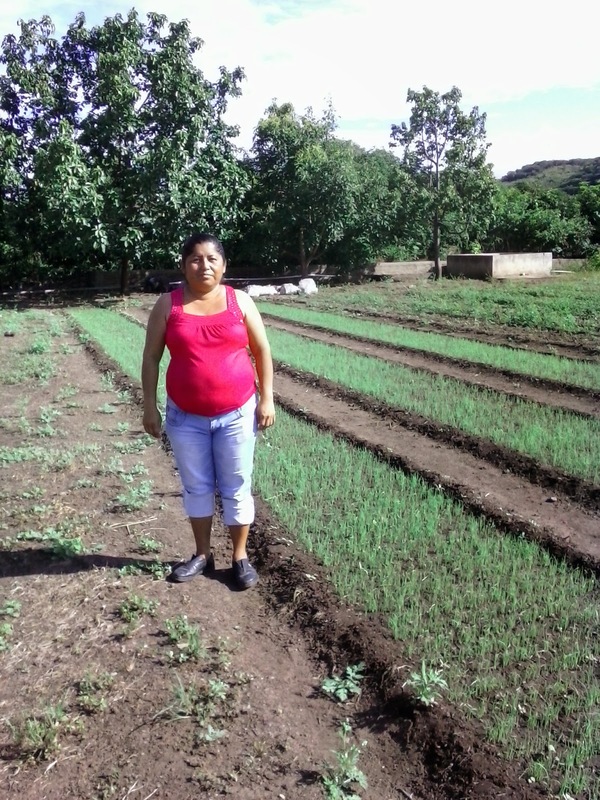 Yohanna's group is almost ready for a new PHPG loan, which they would like to use for a new irrigation system. Their current system is labor intensive and requires digging trenches where water can flow around the fields. 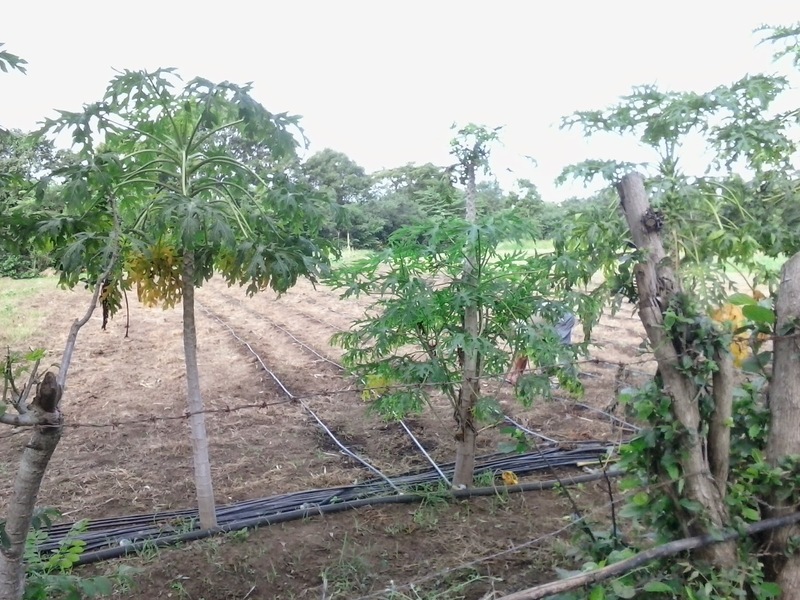 Below is a picture of the irrigation system in the fields of Yohanna's neighbor. A system like this would be a big benefit to the group. Pejibayes or Pejivalles are a starchy fruit popular with locals in Matagalpa. 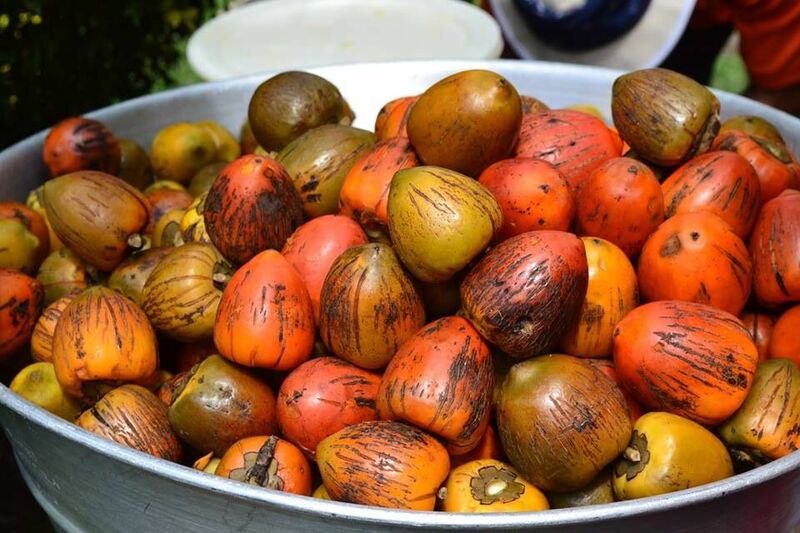 The fruit comes from a palm tree and is a relative of the coconut. The Pejibayes in Matagalpa taste starchy more like a vegetable than a fruit. There are different types and the taste varies depending on the type. The fruit is boiled with salt until the skin is soft enough to peel. Matagalpans love Pejibayes and you can find a woman selling them on nearly every street corner in the city. If you walk around the city you may be surprised to find that a few of those sellers are also PHPG clients!